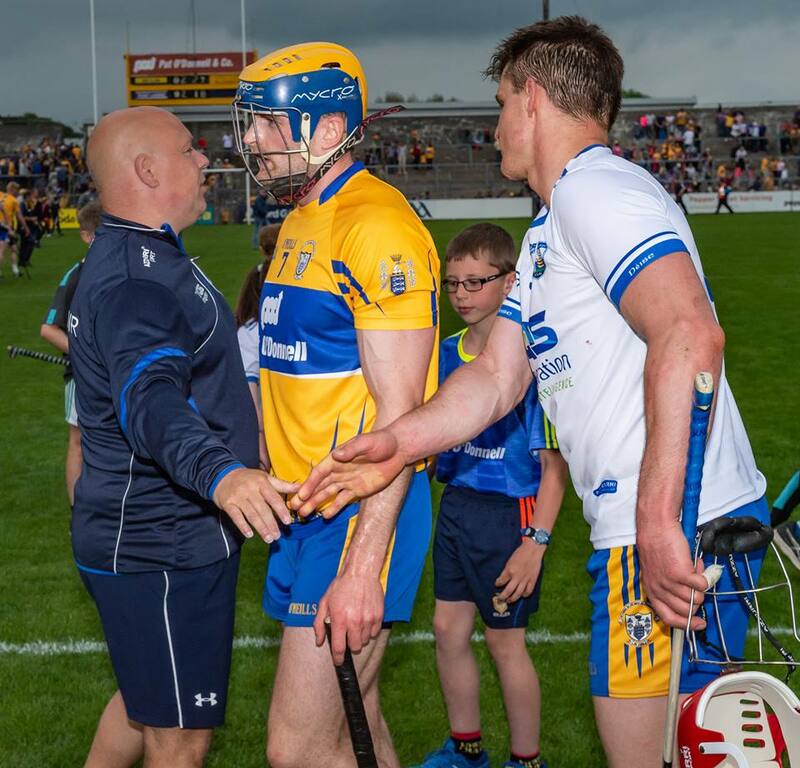 Already having played a championship game was a huge benefit to Clare, according to Waterford manager Derek McGrath. 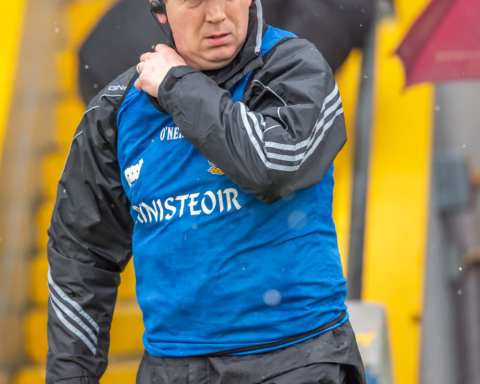 McGrath was speaking in the aftermath of their nine point loss to the Donal Moloney and Gerry O’Connor managed Clare. The De La Salle man was pleased with a bright start from his start but feels the victors were fully deserving of their success. “The benefit of last week’s game was very obvious, we started well, we went into a 1-04 0-03 lead and we looked to be cooking nicely. 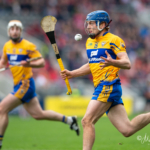 Overall outside of the extensive list of injuries, Clare are full value for it and we couldn’t begrudge them that”. 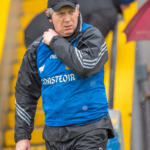 Now the Déise face into three games in as many weeks, something that will be challenging especially considering the injuries sustained in Cusack Park to Tadhg de Burca, Noel Connors, Darragh Fives and Barry Coughlan. Fives (torn calf), de Burca (broken collarbone) and Coughlan (broken bones in hand) will now miss the remainder of the provincial championship. “It will be difficult physically, I don’t think it will be difficult mentally. 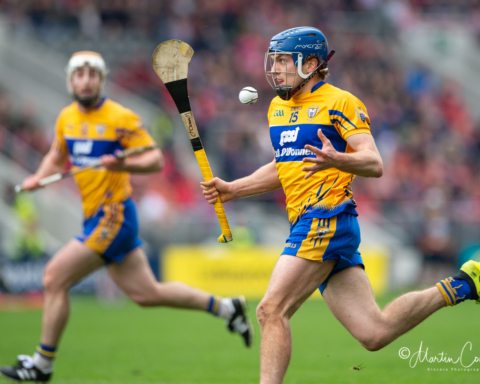 We got 2-18 which is a relatively good score, I was saying to the boys that four years ago we were here in our first league campaign and it was 4-15 to 0-07 after twenty minutes against the All-Ireland champions at the time. Very proud of the lads for going till the end, we said to ourselves even at half time it’s important to go to the end. We lost Noel at half time and Tadhg before that obviously, we went to the end and we’re proud of that, that’s what success and sport is about”. 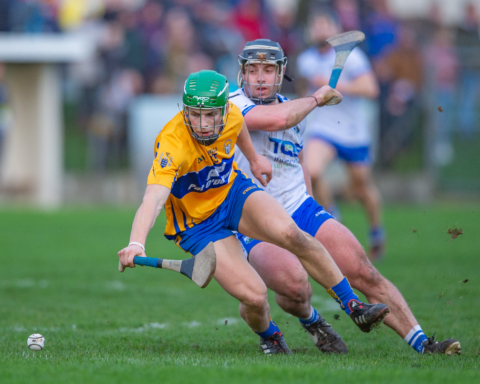 They face Tipperary this weekend and he’s not too confident Austin Gleeson and Pauric Mahony will feature. 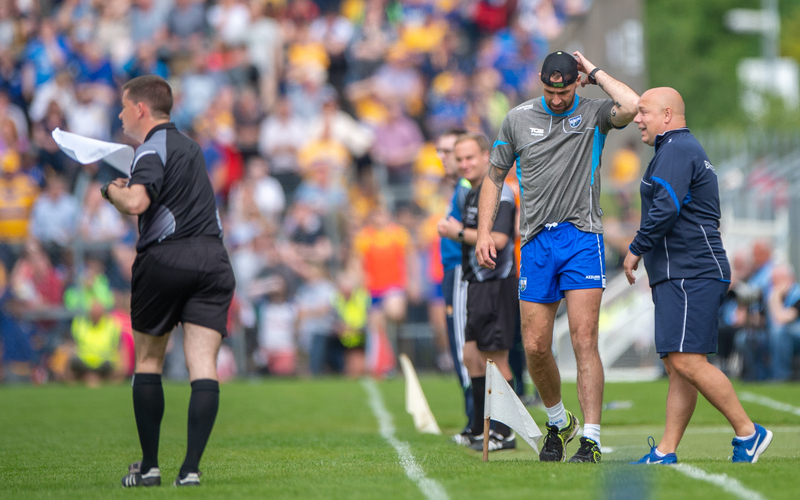 The duo missed the Clare game through injury. “We didn’t rest for them next week in mind, in fact if they were right in anyway they would have played today, we’d be a little bit more pessimistic about their chances of playing”. 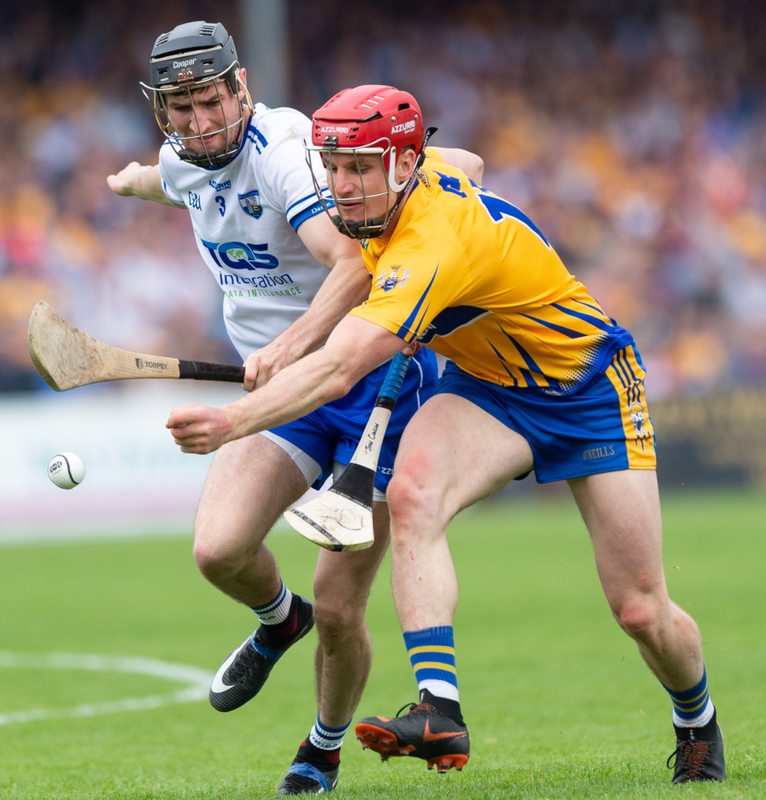 Last year’s beaten All-Ireland finalists are going to pushed to their limit for the next month and McGrath is keen to see if from the angle of finding new talent. “We have a problem but we’ve two choices, we can use them as an excuse going forward or we can perhaps bring in some young lads and see how they go over the next three weeks. The extent of the injuries looked fairly serious in each case”. “It is what it is, sport is sport, it can be cruel, the success we garnered out of today was the fact we went till the end and gave everything we had and whilst you don’t get the two points you don’t get the trophy that’s important to us as a group,”, Derek concluded.